Welcome to iPhone 101, where TiPb helps new iPhone users use their new iPhones -- or just gives you a handy link to send to your new iPhone using friends. Luckily, there must be a lot of parents at Apple, because they've made it lickity-split simple to restore. 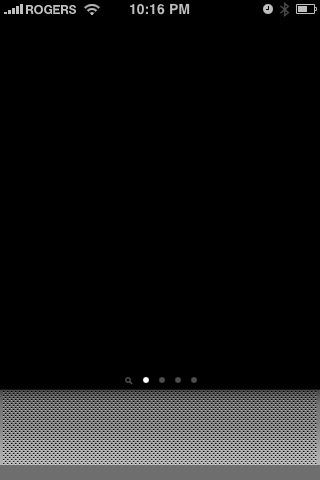 From the home screen, tap Settings (yeah, if you can find it -- but at least they can't delete that or any built-in application). 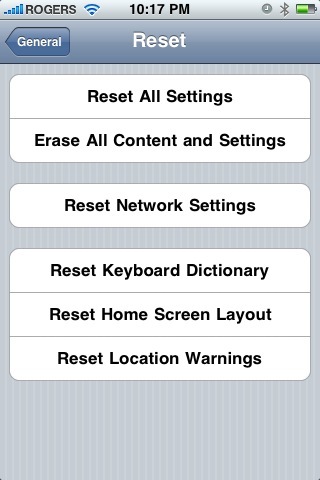 From Settings, hit General, then choose Reset. 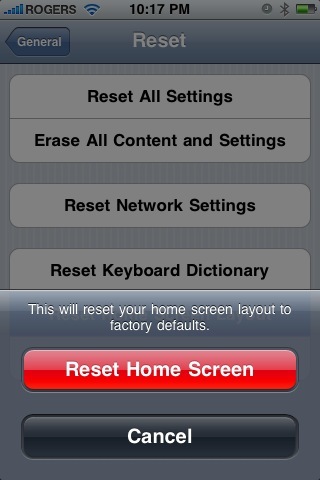 From the Reset menu, choose Reset Home Screen Layout. When it asks you to confirm, tap the big red Reset Home Screen button. And you're done. 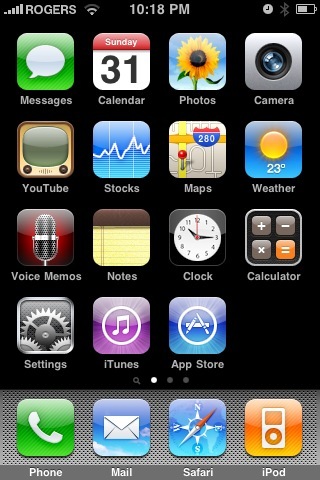 Your iPhone's icons will be back to the way Apple ships them... until your child gets a hold of them again!